Our philosophy is easy to explain: Small as home! 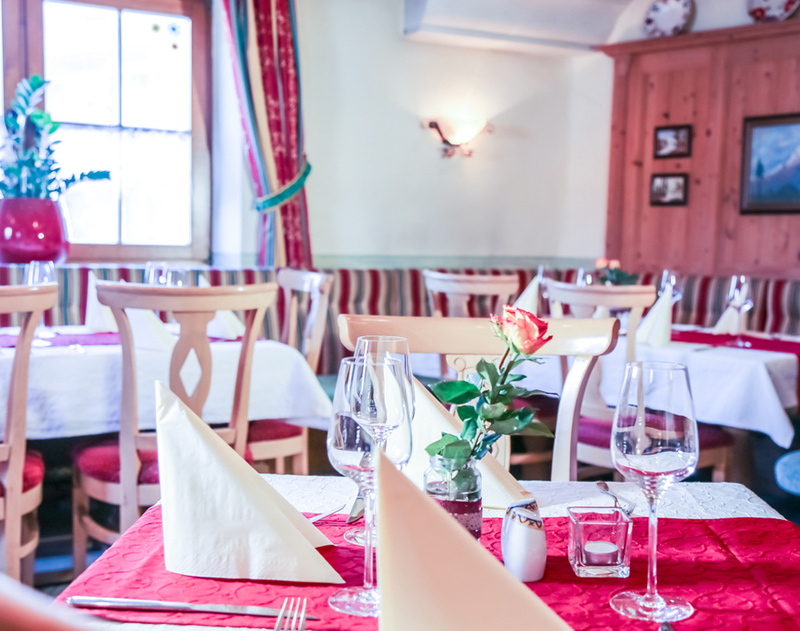 In our cozy inns we serve typical Austrian hospitality, local dishes and regional beverages which vary according to the season. 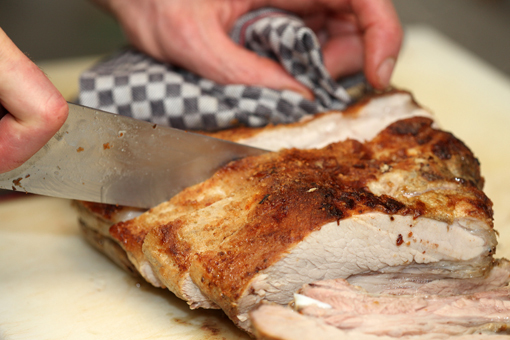 Our kitchen team prepares the dishes freshly for them, which means they can keep the quality at the highest level. For example, they still get the right beef soup, which does not contain Bröserl soup powder. 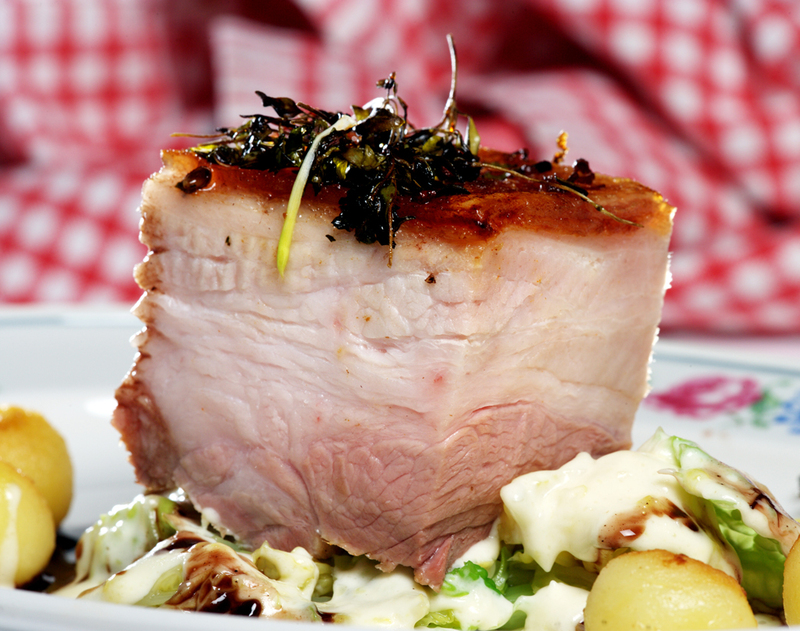 Schnitzerl are baked in the butter-lard, and the Schweinsbraten has a Natursafterl. 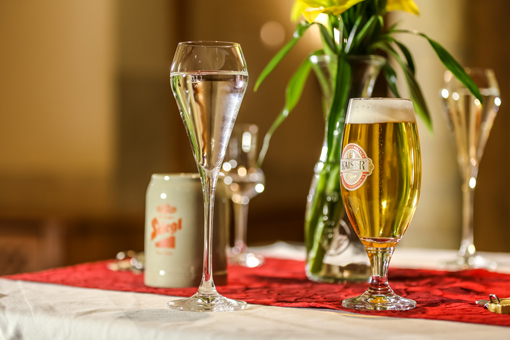 Austrian wines, beers and spirits Specialties for the food are served by our service team. The familiar treatment with our guests is reflected in their satisfaction. At noon the staff of the surrounding farms appreciated, in the evening and at the weekend by locals and travelers. When choosing our food we focus on regionality. Whether vegetables, meat, milk products or local fish – we know our suppliers personally. Each of our comfortable rooms promise comfort. 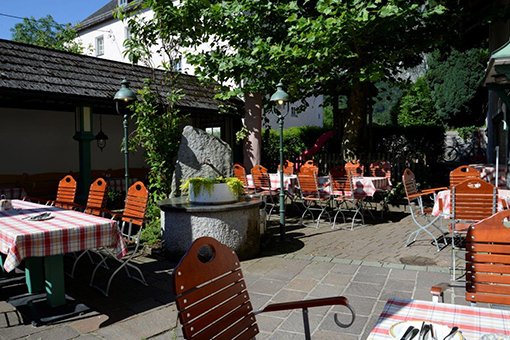 In the summer, our restaurant with its beautiful backdrop of the Untersberg. The close contact between landlord and guest is credited with us. Often he joins you and lets you immerse in our large family. When selecting our products, we attach great importance to seasonal and domestic products. Depending on the season, we offer our guests various seasonal delicacies. During the summer months the eggs are served with bread dumplings and baked rock mushrooms with tartar sauce. In the autumn, when the outside is getting colder and the garden shows its full color, the game and the crispy Gansl smell in it. 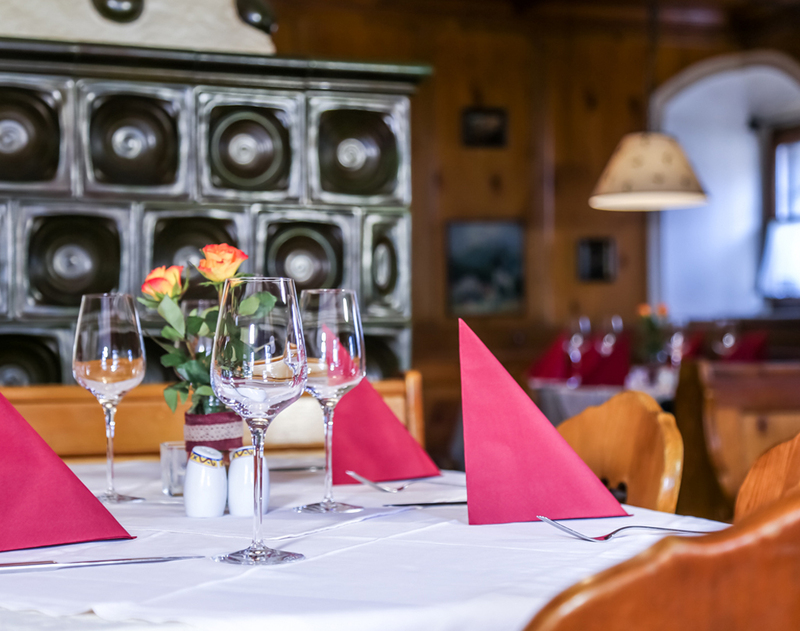 Fragrant wood in old rooms inspired by traditional farmhouses, warm colors and lovingly decorated tables – our inn with its parlors creates a dignified and cozy ambience, perfect for the honest enjoyment. Equipped with tiled stoves for the cold winter time as well as with comfortable benches. To every regular meal belongs a good wine or beer accompaniment. 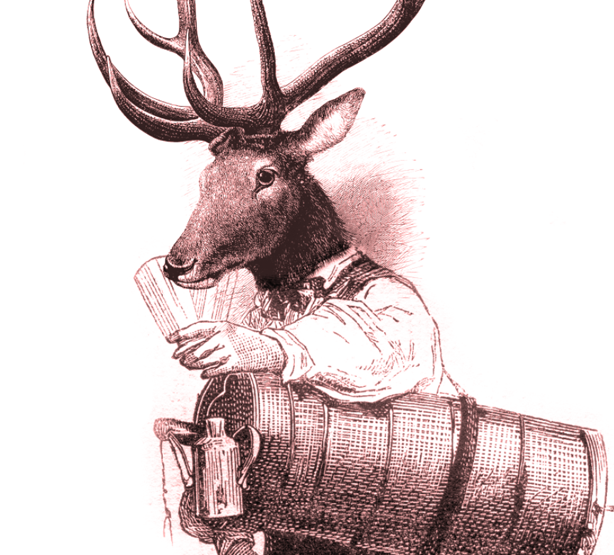 Our exquisite wine cellar and our rich selection of beers, therefore, has great treasures. Noble drops from the best cultivation areas of Austria and also the world are waiting to be tasted. Our trained staff will gladly advise you about our extensive range of services. When the weather lures – our garden is ready for you. Shady crowns of trees, cozy cascades, succulent green, the whole underpins with bird song. Enjoy our fine Hausmannskost in this green idyll. A wonderful restaurant at the foot of the Untersberg, sublime and simply beautiful. Großartig! 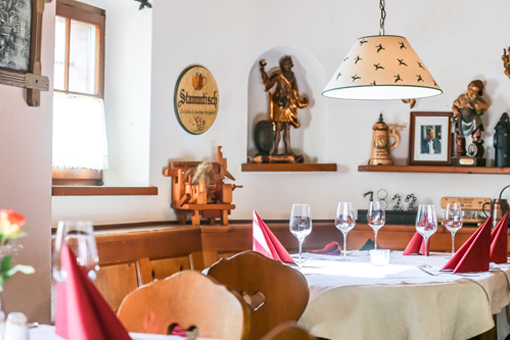 Der Simmerlwirt ist ein klassisches Wirtshaus überzeugt aber mit feiner Küche und moderaten Preisen. Das Ambiente ist wunderschön und die aus der Stadt längere Anfahrt lohnt. Hier ist der Wirt noch Wirt! Wir kommen regelmäßig und ess IMMER hervorragend. Preisleistungsverhältnis ist top! Man fühlt sich immer willkommen und gerne gesehen! Warum waren wir hier noch nicht öfter? Der Gastgarten ist klein, sauber und gemütlich. Die Portionen sind sehr groß und sehr gut vom Geschmack. Service ist sehr freundlich und aufmerksam. Super Hausmannskost! Hier wird man sehr freundlich empfangen und super bedient. Essen günstig und wirklich zu empfehlen. Hatten noch keine negative Erfahrung gemacht. Sehr lecker! Empfehlung! Ein echt gemütliches und typisches österreichischen Restaurant. Am ersten Abend haben wir gleich für den nächsten Abend ein Tisch reserviert. Und ich denke das sagt schon viel! Our newly built Villa Landlust combines the traditional Simmerlwirt with modern architecture and residential comfort. Tradition kisses modernity. All facilities at the hotel are accessible wheelchair. The rooms in the guest house have been renovated a few years ago and some have a balcony towards the mountain “Untersberg”. Shower, toilet, hairdryer, cable TV and Wifi are available in all rooms. The pension Bergblick has a partial view of the mystical mountain “Untersberg”. The rooms are furnished rustic with “Voglauer” furniture and all have a balcony up to one room.